I'm a professional poker player with three World Series of Poker bracelets to my name. I'd like to make more poker videos and I'm asking for your help to do it. I've been streaming on Twitch for about two years now. You can check out my livestream every Monday and Tuesday nights starting at 7pm PST by clicking here. To change up the format of just streaming online tournament runs, I've tried making other types of content. 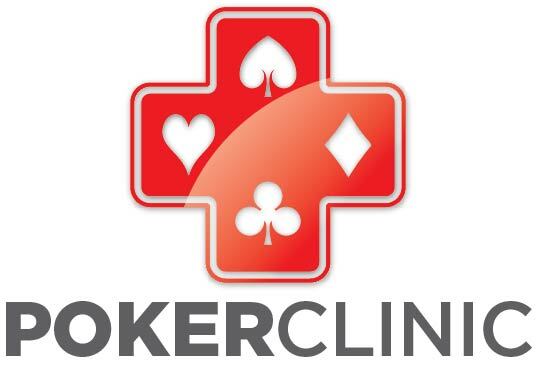 The first type are called Poker Clinic videos, where I go in depth about some of the finer points of poker strategy, tactics, game theory, and history. I've made four of these types of videos so far, and you can watch them for free on YouTube by clicking here. The second type of poker strategy videos I've made are called HPT Viewing Parties. In these, I analyze an episode of an HPT final table, putting the players under a microscope and talking about the moves they make and some poker tells. You can see some examples by clicking here. These are fairly time-consuming to produce, so I'm asking for your support in making more of these Poker Clinic and HPT Viewing Party videos. I've set some goals on the left which will not only pay for my time and motivate me to make more content, but will also help cover the equipment expenses necessary to raise the production quality of these videos. I've also listed some rewards on the right for your support. Please support these videos. Every little bit helps. As a Patreon supporter, you'll be directly helping to create content that you want to watch... which makes you awesome! 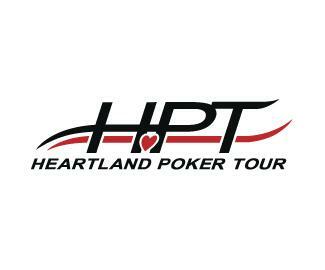 As a subscriber, you'll get emailed a link for access to any Poker Clinic and HPT Viewing Party videos before they go public on YouTube. You'll get notified before either type of video premiers on Twitch. I will also mail you a fistbump patch. At this reward level, you will get everything from the Subscriber level, and in addition you will be given a Discord link before the Twitch premiers of any Poker Clinic videos or HPT Viewing Party streams. From there, you'll be able to join in a live voice chat with me and other Crew members to discuss the videos that you have helped create! When I hit $500, I'll commit to producing at least one Poker Clinic video every month. This money will help me pay for an Adobe subscription to edit and colorize the videos better. It will also help me afford a teleprompter so that I can script the videos more effectively.